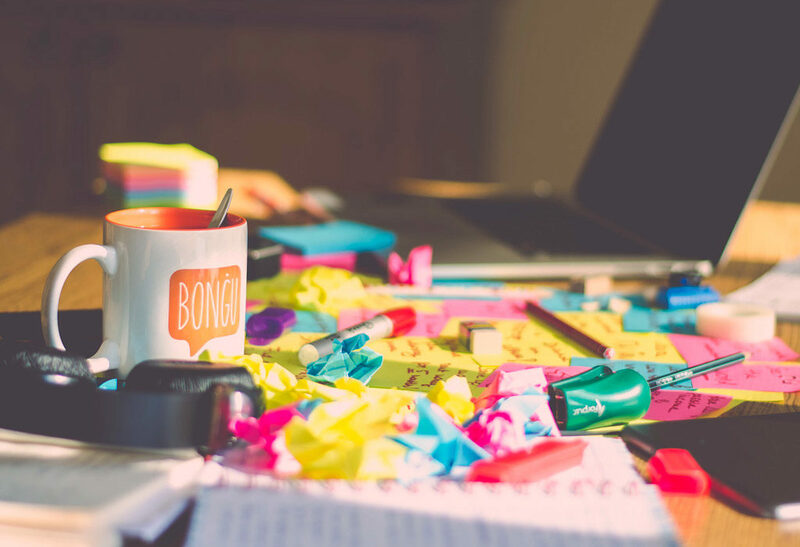 Home > Agile Marketing: What is it? However, as daunting as it may seem, Agile is a trending development methodology in marketing because it works. Marketers need the right tools, support, and processes in place to achieve goals and meet deadlines. Agile offers all these and more. Agile marketing emphasizes adaptive planning and continuous improvement so that marketers can deliver better results, more often. The Agile approach allows marketers to update products according to customers’ fluctuating demands and to adapt to continuous change in the digital world. A marketing team should learn as much about Agile as it can before implementing it. The implementation of Agile marketing principles has greatly impacted Entermedia’s growth, and we want to share the wealth of what we’ve learned. We’ve created this guide to explain what Agile marketing is and why it works. Waterfall – A linear approach to product development in which a plan is made and followed through to the end with little change. The team creates a campaign plan and works for months to launch the product by a certain deadline. Agile – A non-linear approach to product development that involves creating a loose strategy, implementing it quickly, getting feedback from customers, making data-backed decisions, and adjusting the product accordingly. Rather than creating a long term plan and sticking to it at all costs like in the waterfall approach, Agile marketers work in short cycles of experimentation, iteration, and small releases. 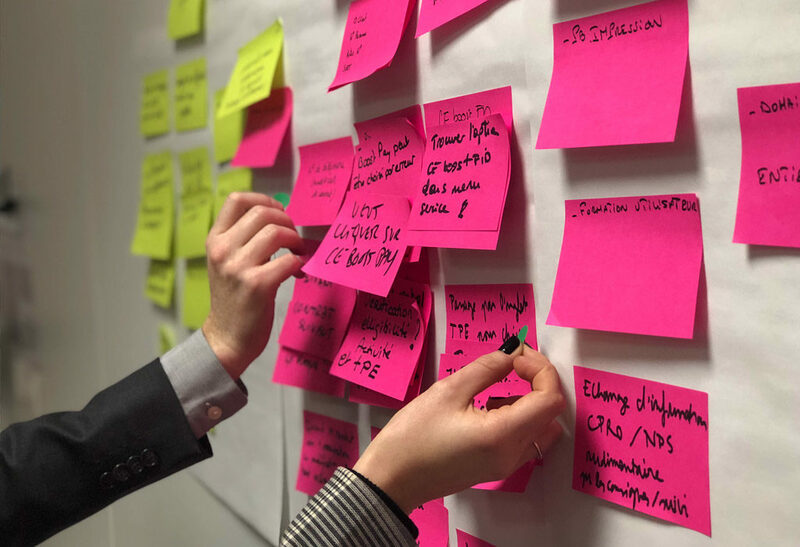 Instead of saving a campaign’s release for one big push, Agile allows teams to continuously release new iterations of the product according to changing customer demands. The work flow looks something like this: a small, cross-functional team (of usually 5-9 people) will create or update a product. Next, they’ll test the product’s health and effectiveness. Finally, the team will use the results of those tests to update the product accordingly and drive the next cycle of product development. The effectiveness of the Agile approach is dependent upon continuous communication between members of the marketing team and the businesses, developers and users outside of it. “Agile” refers to a specific method of organizing the workflow for a particular project. The term originally comes from the Agile approach to software development where self-organizing and cross-functional teams work in an incremental, iterative process. The Agile approach to project development is most effective in industries where market conditions are unpredictable and customer preferences change often. Thus, Agile is a particularly efficient approach to navigating the unique challenges of the digital world. In both software development and digital marketing, solutions to problems are complex and product demands change frequently. Obtaining feedback from end users is doable, however. For these reasons, Agile has become many marketers’ preferred approach to tackling the constantly fluctuating world of digital marketing. A team will first create a simple outline for the project, ranking each task by priority and defining how they’ll tackle the tasks. This list of prioritized tasks to be completed during the sprint is called a sprint backlog (a defined period of usually 2-4 weeks). The Scrum process is sometimes facilitated by a Scrum master, who helps keep the team on track. Next, team members tackle the prioritized tasks and begin to create working versions of the products. During this time, the team meets briefly for daily “stand-up meetings” to review progress, discuss issues, and come up with solutions together. Each team member has access to a board or software where the group’s progress is tracked. Some teams use whiteboards and sticky notes, others prefer organization software and tracking apps. How the progress is tracked doesn’t matter — what’s important is that each member of the team has access to it. The team will then launch the product to a small group and will assess the group’s feedback, then update the product accordingly. This cycle, in which the product is continually updated according to experimentation and feedback, continues throughout the duration of the campaign. In 2012, a group of motivated marketers teamed up to write the Agile Marketing Manifesto (based on the original Manifesto for Agile Software Development published in 2001). Our highest priority is to satisfy the customer through delivery of marketing that solves problems. We welcome and plan for change. We believe that our ability to quickly respond to change is a source of competitive advantage. Deliver marketing programs frequently, from a couple of weeks to a couple of months, with a preference to the shorter timescale. Great marketing requires close alignment with the business people, sales, and development. Build marketing programs around motivated individuals. Give them the environment and support they need, and trust them to get the job done. Learning, through the build-measure-learn feedback loop, is the primary measure of progress. Sustainable marketing requires you to keep a constant pace. Don’t be afraid to fail; just don’t fail the same way twice. Face to face communication, both within the marketing team and between the businesses the team represents, is essential. Great Agile marketing is dependent upon customer-focused collaborations between team members, clients, and development. Rather than follow a set plan, Agile marketers plan for changing market conditions and respond to them accordingly. Agile marketers work at a steady pace to continuously update and deliver new marketing programs. In Agile marketing, all team members understand their roles in each project and are responsible for setting and meeting their own goals. 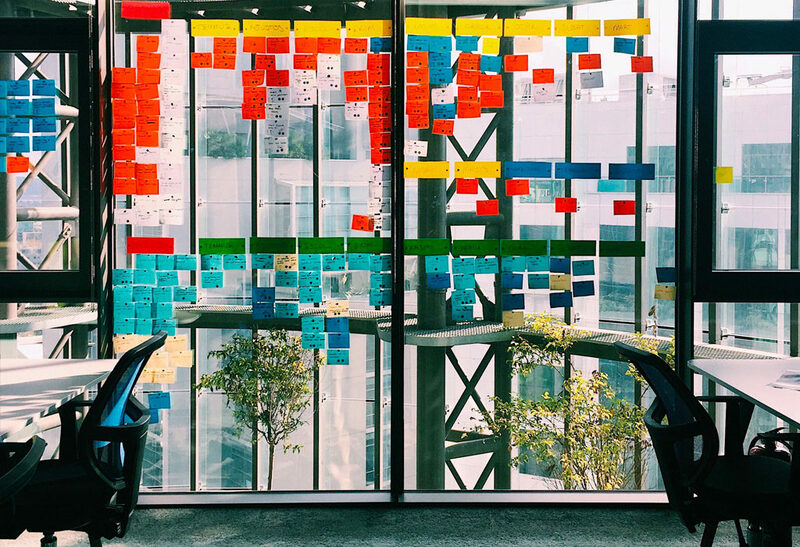 Agile marketing teams regularly meet to reflect upon their work, brainstorm ways to improve performance, and adjust their actions accordingly. Team members work together to identify what projects need to be accomplished first. The theory behind this is that workers can focus better on individual projects one at a time, rather than be spread thin over tons of different projects at any given point. In Agile marketing, failure is embraced so long as team members learn from it and improve in the future. Each step of the way, the team focuses on achieving one particular goal, so Agile marketers are free to try, learn, and even fail without worrying about wasting large budgets. In Agile, teams are constantly breaking down larger projects and tackling priorities one at a time. It’s essential to identify goals up front, then create a prioritized to-do list to achieve them, one at a time. The focus is always clear. Employees perform better when they work in a comfortable and supportive environment that fosters trust, collaboration and creativity. Agile managers and higher-ups focus their attention on empowering employees and driving customer-focused collaboration. Effective managers build working environments based on community and support, not hierarchy. Agile marketing has proven advantageous for many marketing teams. That being said, the switch from a more traditional development methodology to Agile can be a drastic one. Making the switch requires deep consideration, organization, and careful planning. Before implementing Agile into your entire organization, workshop it with a small team. Pick one project for the team to execute, and assess the impact of Agile on your team’s workflow. You just may like the results.